It was another day in Metro Manila, instead of roaming around I have decided to meet my friends Diwa and Maggie for lunch. Diwa has suggested that we try Adarna Food and Culture Restaurant as the ambiance is nice and the food tastes good. I have never been to that place so I got excited. It is located in Kalayaan Avenue in Quezon City. I have been around QC before but it was my first time to be in Kalayaan area. I was already running late and I do not know how to commute going there so I had to take a cab. Adarna is a cozy place and the interior is interesting too. Aside from being a restaurant, it also serves as a mini museum and a venue for cultural and arts events. We ordered caldereta and piassok and they were really sumptuous. We ate the food with gusto. It was a gastronomically satisfying meal. Happy tummy again! 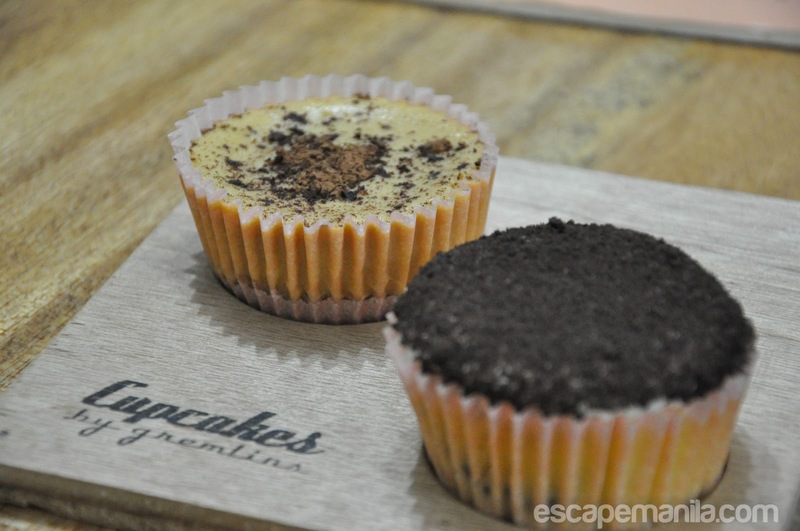 Diwa and her husband Ogie own a cupcake store in Quezon City and they were so generous to give me assorted cupcakes to enjoy. The cupcakes taste delicious and I personally like the blueberry cheesecake and the strawberry cupcake. Every bite makes you want to bite more! 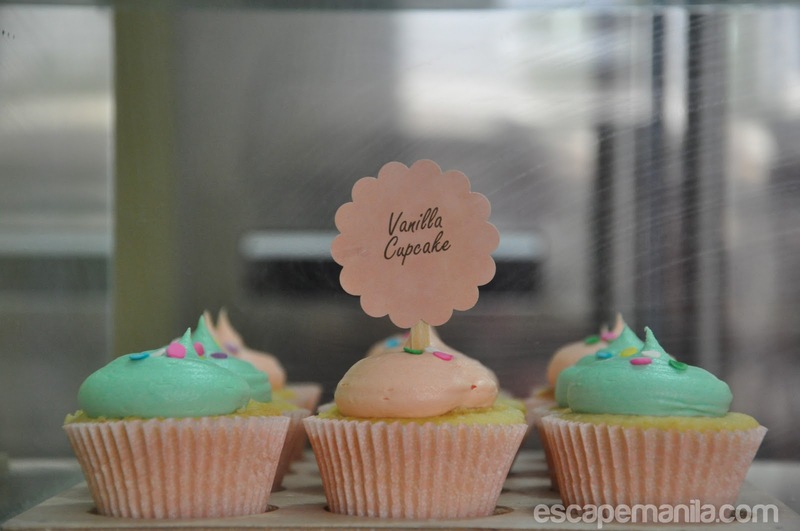 The cupcakes were all just in the right size, not overly sweet and the taste is definitely impeccable.